sensitive to a bottle or can thrown away. of an early Santa Claus. 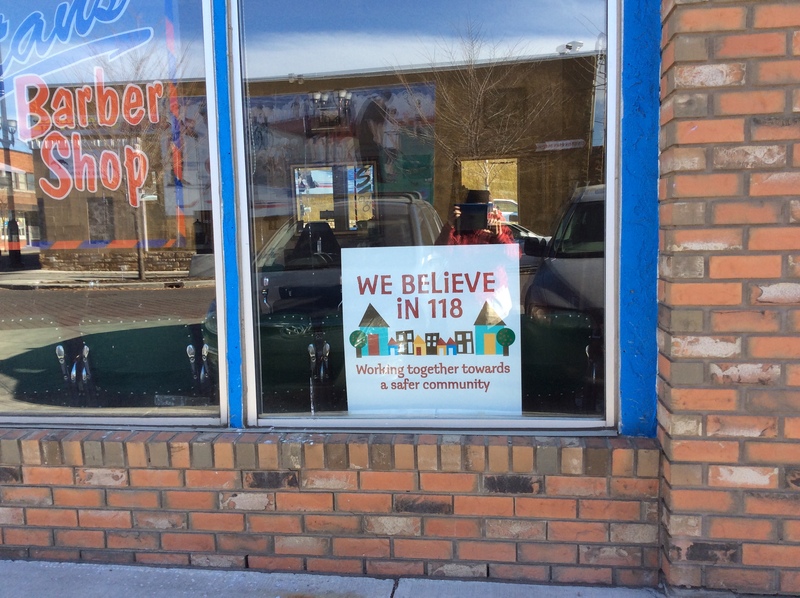 The “We Believe in 118” community coalition began a sign initiative along 118 Avenue, which has gained noticeable momentum, judging by the number of signs visible in the windows of businesses and organizations on Alberta Avenue. 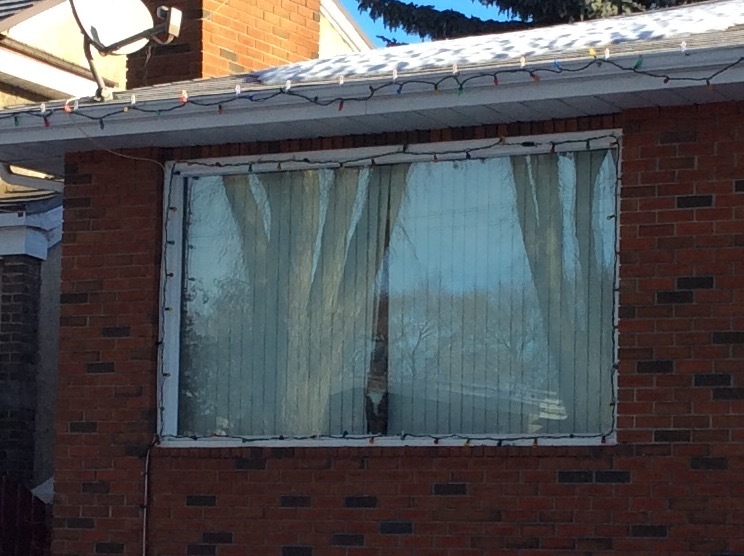 With the advent of Christmas, the word “believe” is highly visible. I wrote this poem as I pondered the meaning and power of this word in the Alberta Avenue community. I see as I pass by. a sign upon the Avenue, morning, noon and night. 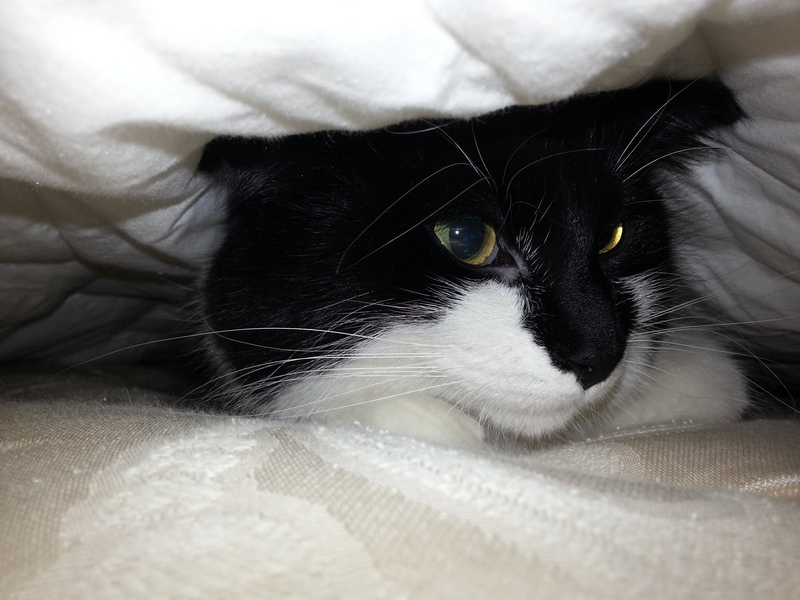 like snowflakes on graffitied walks, lay upon the curb.